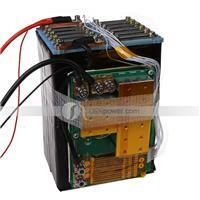 This 50A Discharge 20A Charge 12S Lifepo4 Battery PCM BMS is used for 12S Lifepo4 Battery Pack. 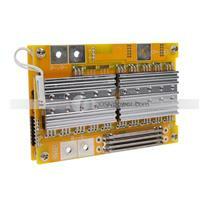 This 40A Discharge 20A Charge 12S Lifepo4 Battery PCM BMS is used for 12S(38.4V) Lifepo4 Battery Pack. 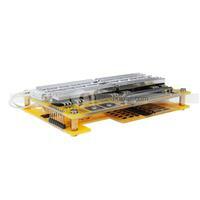 This 30A Discharge 10A Charge 12S Lifepo4 Battery PCM BMS is used for 12S(38.4V) Lifepo4 Battery Pack. 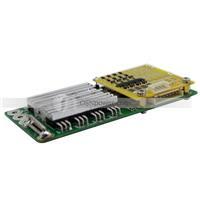 This 20A Discharge 5A Charge 12S Lifepo4 Battery PCM BMS is used for Lifepo4 Battery Pack. 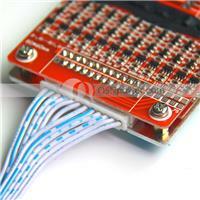 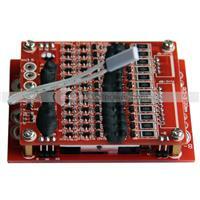 This 20A Discharge 5A Charge 12S Lifepo4 Battery PCM BMS is used for 12S Lifepo4 Battery Pack. 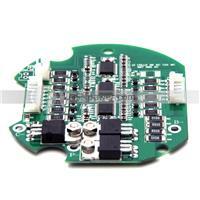 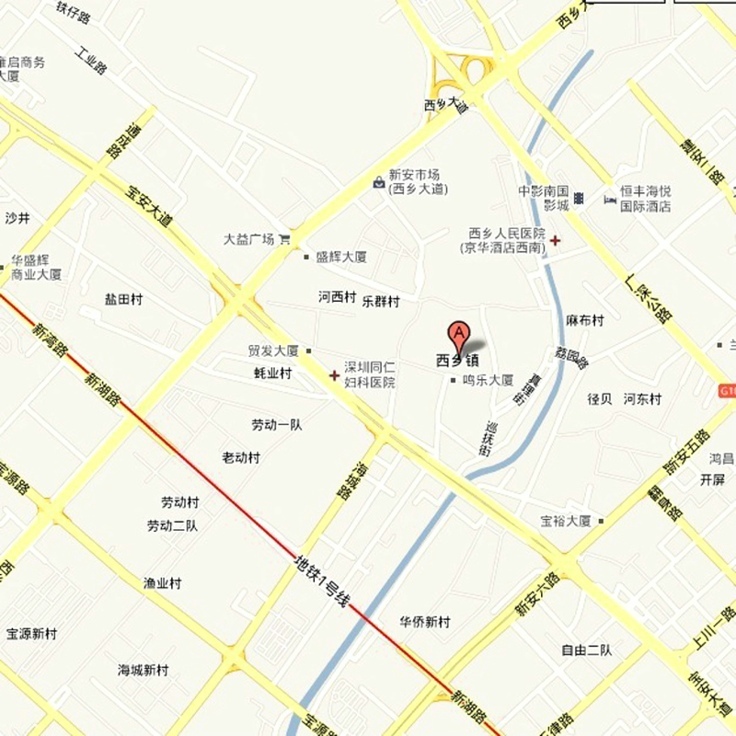 This 15A Discharge 5A Charge 12S Lifepo4 Battery PCM BMS is used for 12S(38.4V) Lifepo4 Battery Pack. 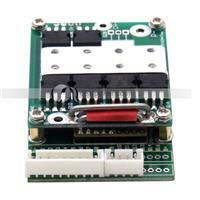 This 30A Discharge 10A Charge 12S Lifepo4 Battery PCM BMS is used for 12S(38.4V) Lifrpo4 Battery Pack.